Lots of innovators are using AstroPrint to power their startup businesses, but none more innovative than the good folks at MetalMaker 3D. 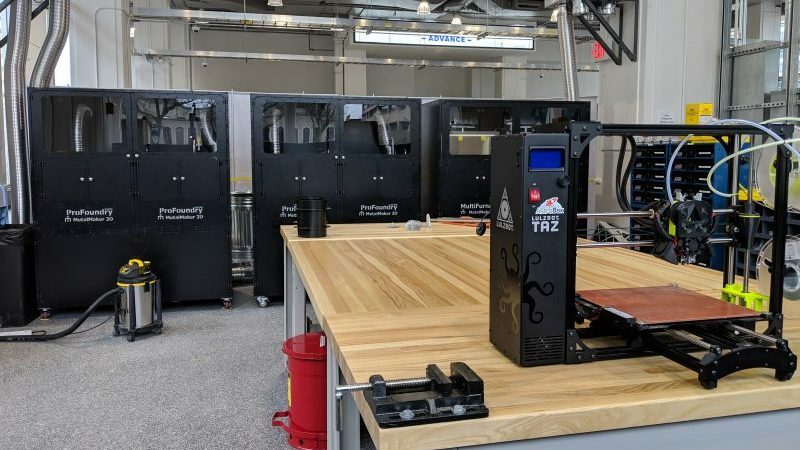 MetalMaker 3D has created a mini Foundry system that quickly and easily produces cast-metal parts that do not have the limitations of 3D Printed metal. 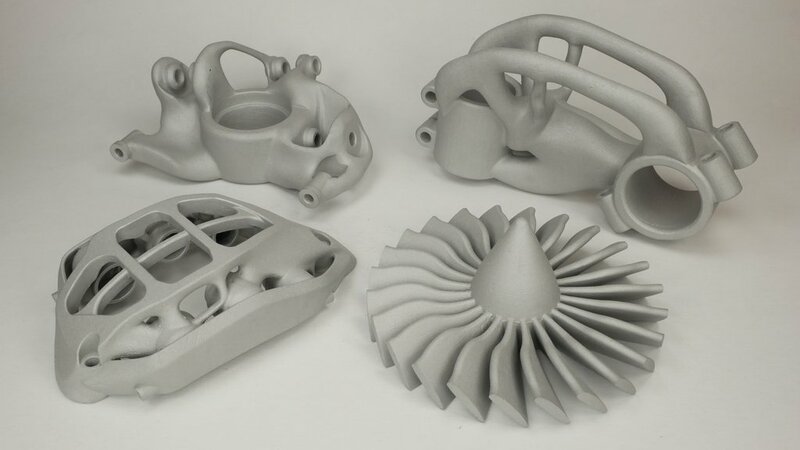 MetalMaker 3D parts are dramatically cheaper, faster, and stronger that parts made from traditional metal Additive Manufacturing processes. 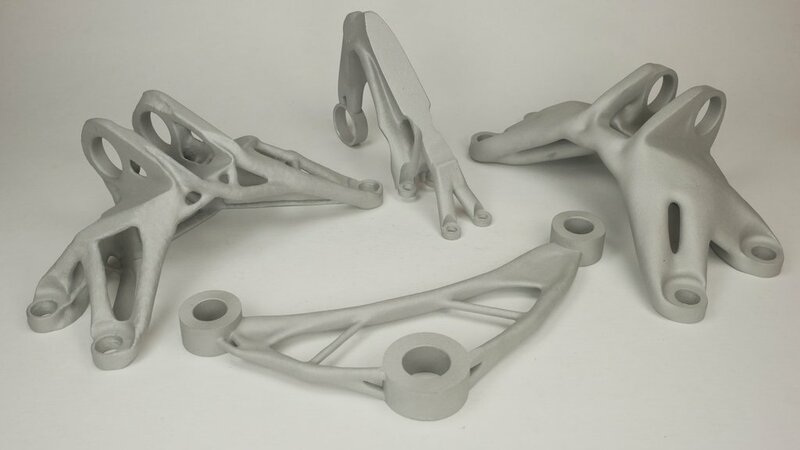 Their process is revolutionary because it incorporates FDM 3D Printing (plastic) into their foundry process. 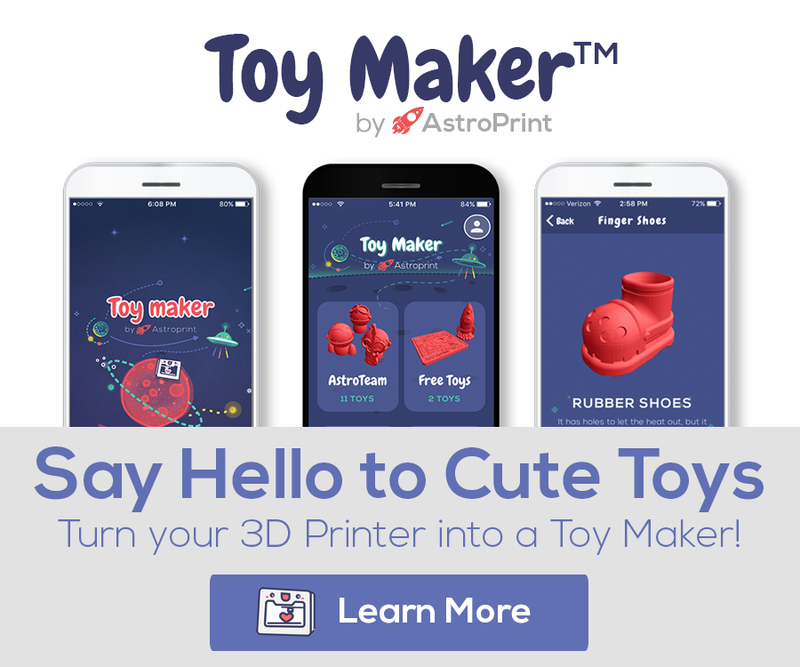 When MetalMaker 3D began running in to workflow issues on their FDM printers, they turned to AstroPrint to streamline this portion of their workflow. One of the big day-to-day challenges of MetalMaker 3D is to manage a fleet of FDM 3D Printers to keep up with their metal-casting process. To complicate matters more, due to ventilation requirements their foundry system is on the opposite side of their building from their offices. Employees were literally walking 200 yards back and forth every single time they started/stopped/checked-on prints. The amount of wasted time and resources was really adding up. MetalMaker 3D is currently providing metal prototyping services for major enterprises such as Stanley Black and Decker. (However, they expect to start selling their foundry systems direct by early 2020.) The enterprises love these cast metal parts for metal prototyping due to the fact that the structural properties are exactly the same as production parts, whereas 3D Printed metal parts are typically not structurally sound. 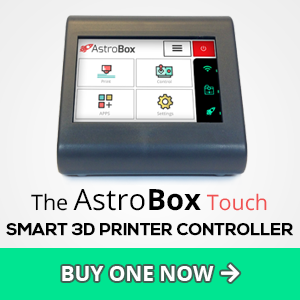 Contact us to learn more about how AstroPrint can optimize your 3D Printing workflow as well.